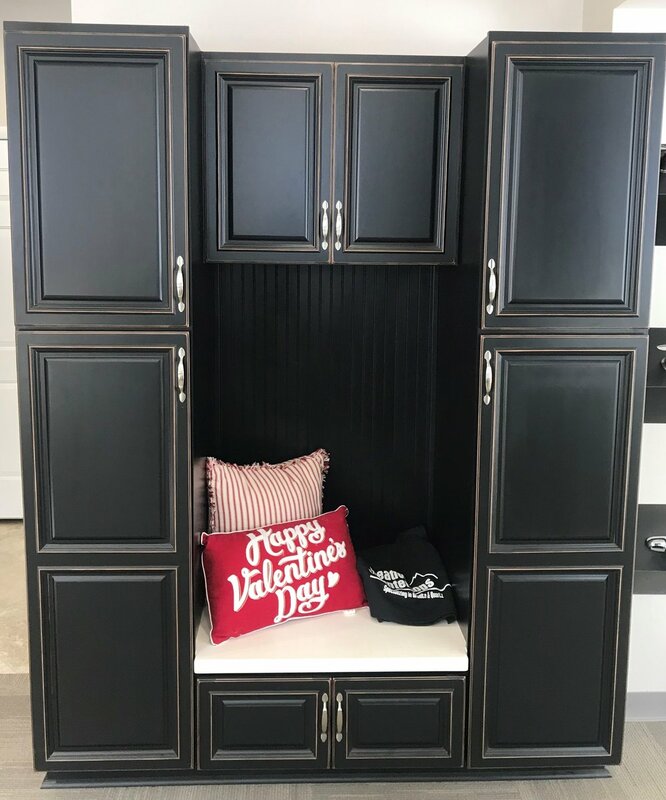 Cabinetry to fit all your needs! 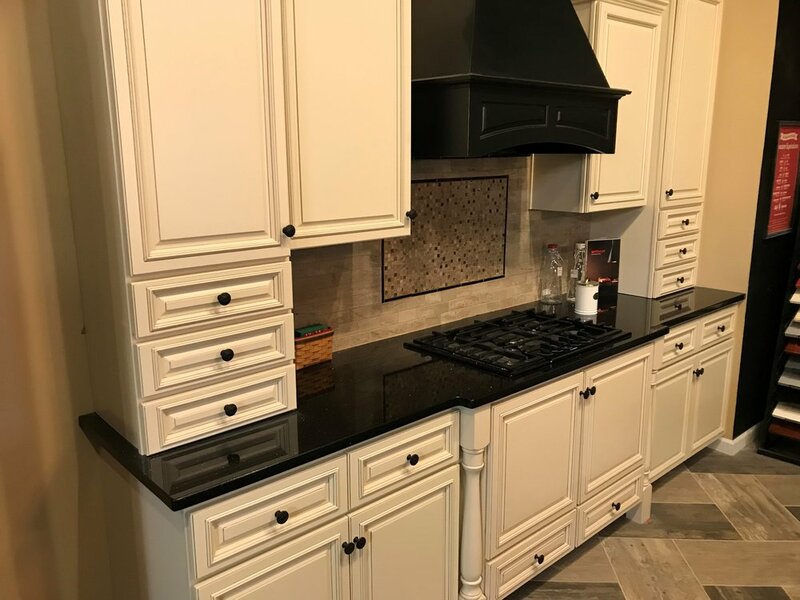 Cabinetry by Creative specializes in all your cabinetry and countertop needs. We have a full service design center located just north of downtown Dayton. Easily accessed from the 1-70 & 1-75 corridor. We provide the highest quality customer service and products for our clients. 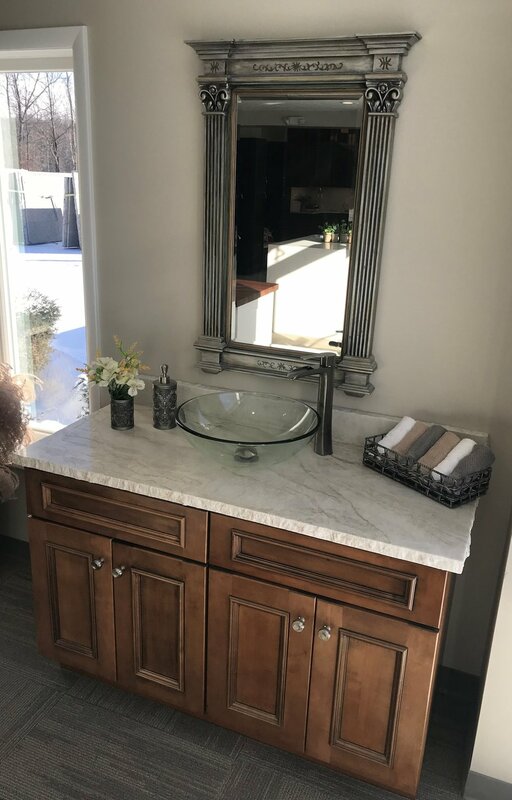 We provide every client with a custom design for their home. 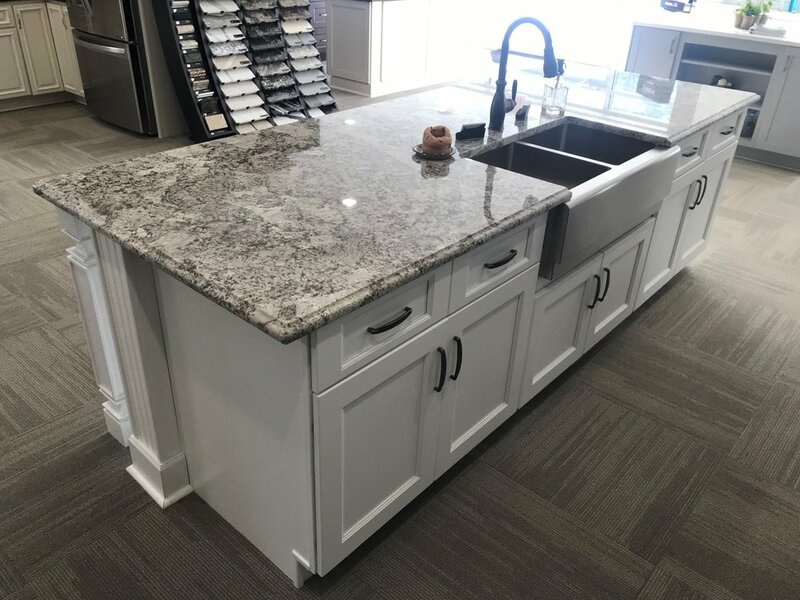 We offer installation on all of our cabinet projects and we fabricate all of our countertops in house. Cabinetry by Creative is a “true one stop shop”. 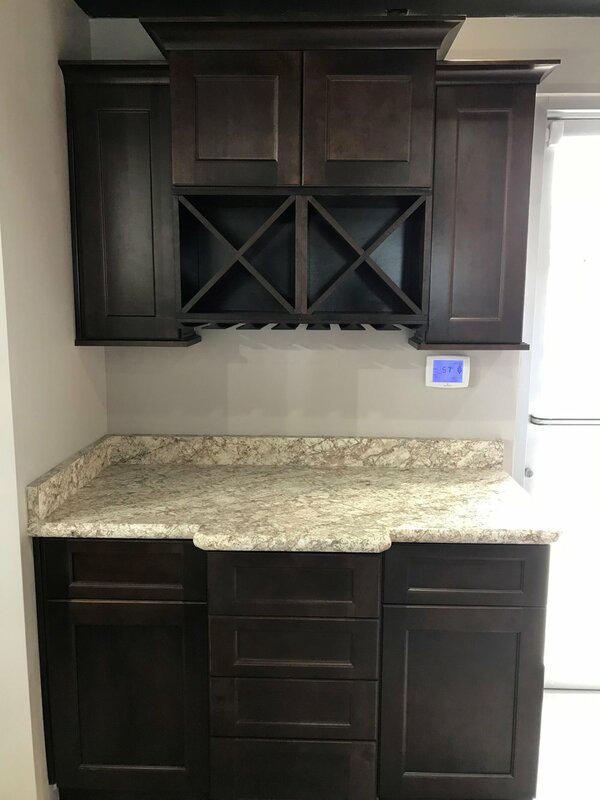 Most competitors specialize in either cabinet design, countertop fabrication or installation. Cabinetry by Creative has taken all three items and brought them together under one roof. Our mission is to provide every client with the most beautiful space in a timely manner.